Welcome to Throwback Thursday! 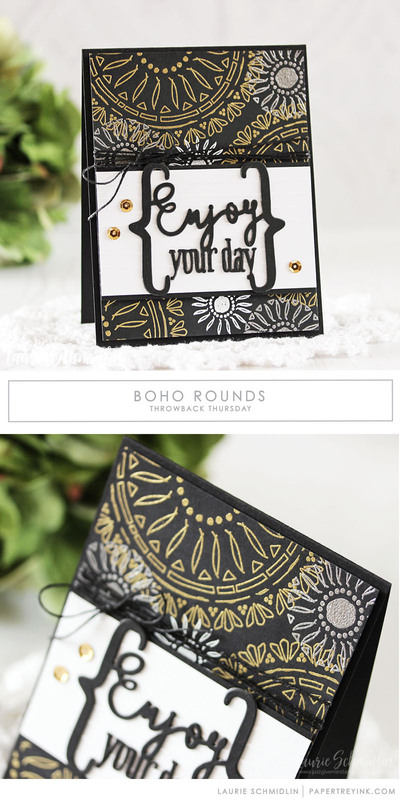 Today, Laurie is revisiting the Boho Rounds stamp set. 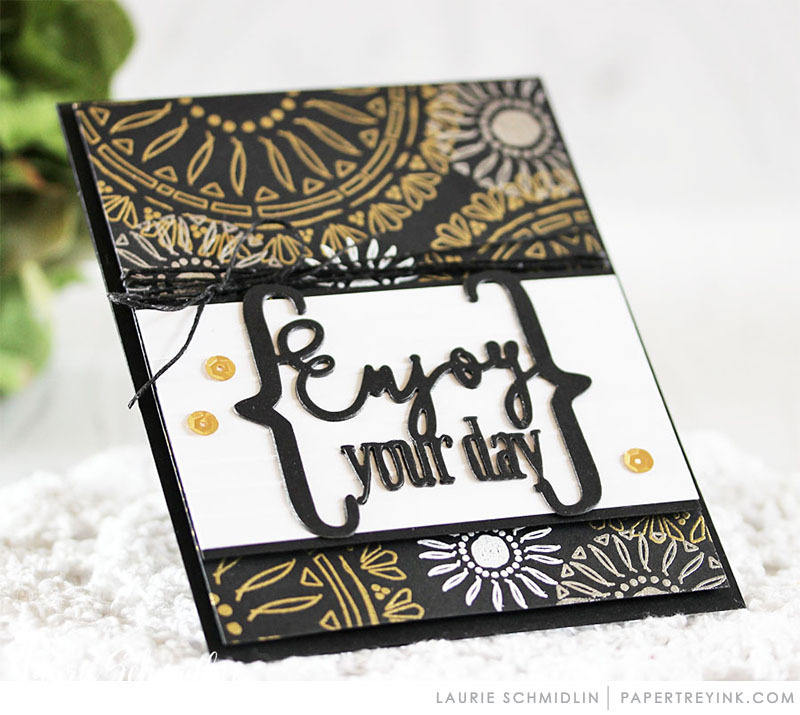 Thank you Laurie, for the new inspiration. I really appreciate the versatility of the recipient too, guy or gal. Wonderful way to start the day!